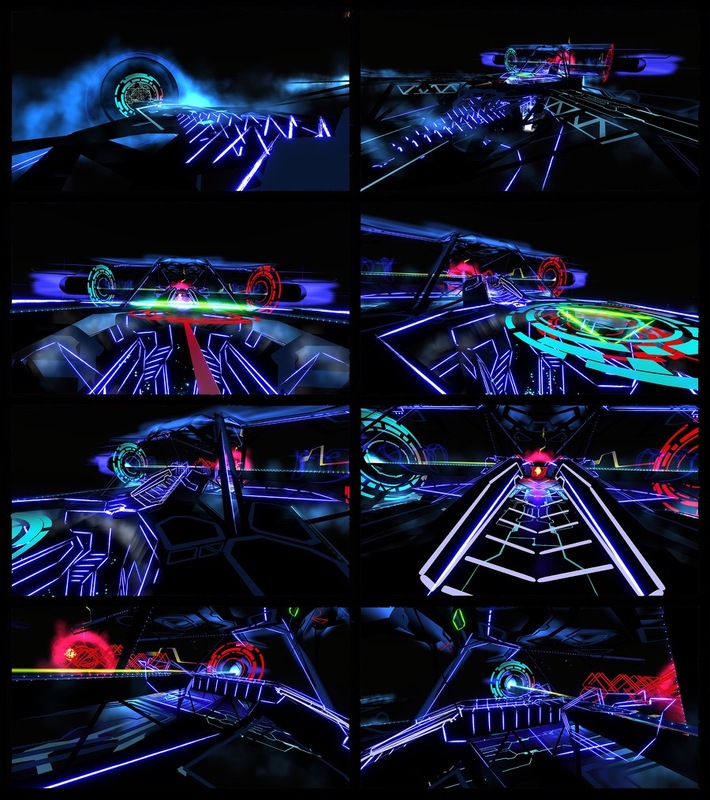 With Syd Mead on board, TRON movie could not go wrong. Revealed on 1982, it not only proved that computer could be used for storytelling, it also secured its position among the traditional media. John Lasseter, head of Pixar and Disney's animation group, described how the film helped him see the potential of computer-generated imagery in the production of animated films stating "without Tron there would be no Toy Story." The blue/white vector graphics, design of the vehicles, the architecture ... freed from mechanical engineering, freed from the constrains of the real world ... shown us that is all possible what we dream. 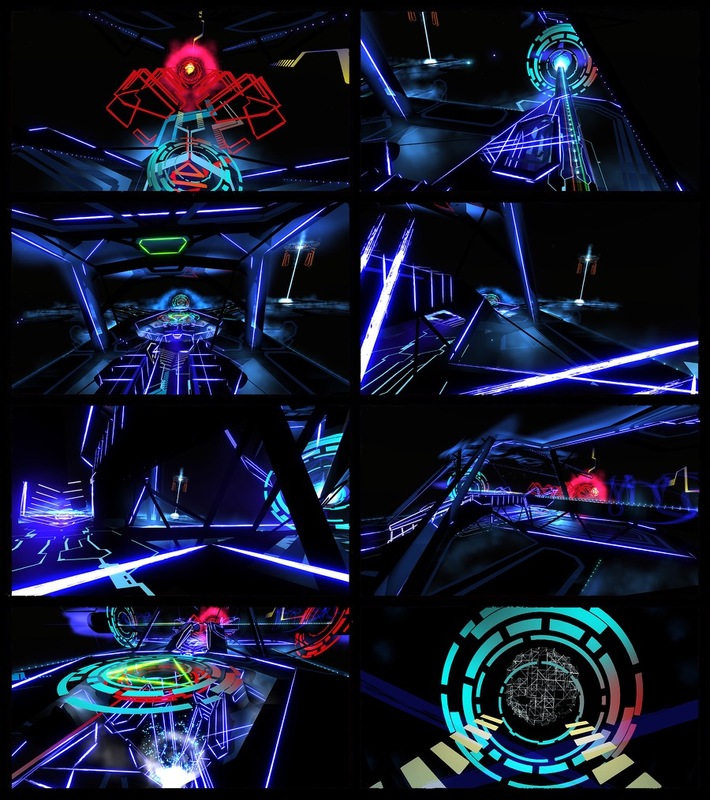 TRON Legacy, the sequel, continued to amaze, and with designers such David Levy and Daniel Simon brought the original visual style to another level. The modern look did not harm the heritage and only proven the how well it ages. I can watch both movies over and over. Last but not least, it is that subtle reference to Virtual Reality that secured TRON’s position in my VR tributes series.